New research has found no relation between vitamin D levels and mental health in young women, Triple J Hack reports. The Safe-D study, undertaken by the Royal Women’s Hospital, Royal Melbourne Hospital and University of Melbourne, surveyed and assessed 353 healthy women aged 16-25 living in Victoria, Australia, on a range of health indicators, including a careful investigation into linkages between vitamin D and mental health. Chief investigator Professor John Wark said the study, an offshoot of the larger, ongoing Young Female Health Initiative (YFHI), came about because “there was a major need for comprehensive, high-quality studies examining the effects of vitamin D on a range of health outcomes, particularly in young women”. “What we’ve been able to produce is the best quality data possible, in terms of association studies,” Prof Wark said. Through the innovative method of recruitment via Facebook (YFHI pioneered the use of this approach in recruitment for health research), Prof Wark, the Women’s Director of Microbiology and Infectious Diseases, Professor Suzanne Garland and their team of researchers measured participants’ mental health symptoms –anxiety, depression, psychological distress and general mental health – along with their sun exposure, vitamin D levels and lifestyle choices. Researcher and PhD student Emma Callegari at the Women’s and University of Melbourne assessed the results. “It was almost unexpected that we didn’t find a link between vitamin D levels and mental health,” Ms Callegari said. 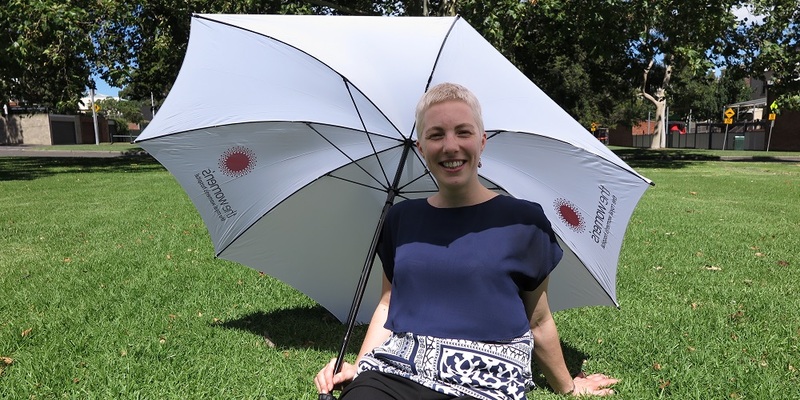 Prof Wark, from the Royal Melbourne Hospital and University of Melbourne, said the results of Safe-D formed part of a larger body of work into vitamin D levels in young women and whether individuals living in the Australian environment can safely achieve sufficient vitamin D levels from sun exposure. A clinical trial assessing the safety and effectiveness of a smartphone app in improving vitamin D levels has just been completed and results of this important trial will be available later this year. The YFHI study began in 2010 after Prof Wark and Prof Garland joined forces and pooled resources to assess the relationships between lifestyle, behaviour, physical health and mental wellbeing in young women – the most comprehensive study of its kind. The study collects a wide range of participant data focused on their mental, sexual, metabolic and bone health and health behaviour/lifestyle. “Traditional approaches to recruiting don’t work with this group of women. Young people don’t often see the importance or relevance of research in respect to themselves so we had to use a medium that young women are familiar with,” Prof Garland said. YFHI is currently still recruiting and conducting two-year follow up assessments with the initial cohort of participants. Visit www.yfhi.org or head to the YFHI Facebook page for more information.